Basically, it is Netflix for Disney movies and cartoons. 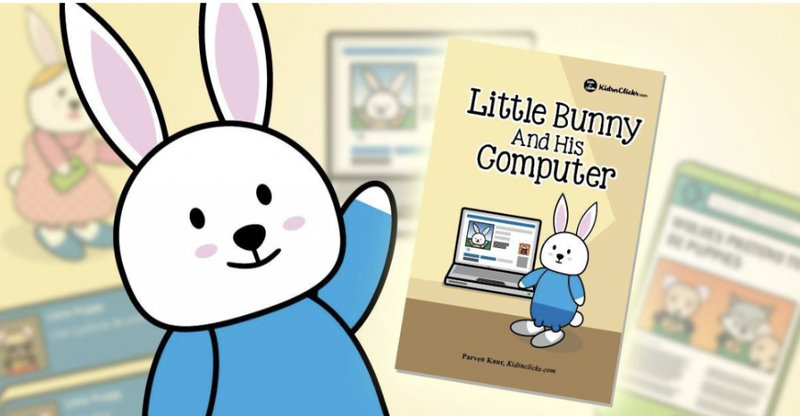 The company announced that it will first launch in the US on November 12. 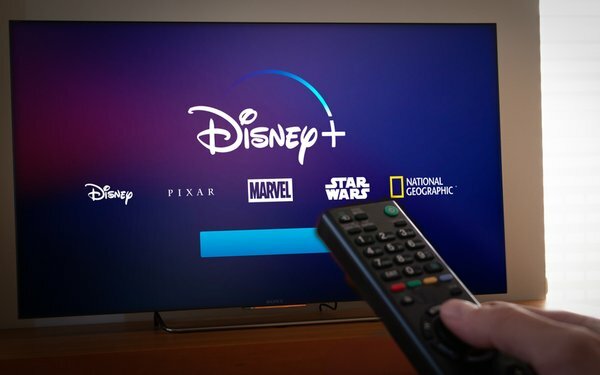 ✅The best thing about Disney+ is that it will be add-free. 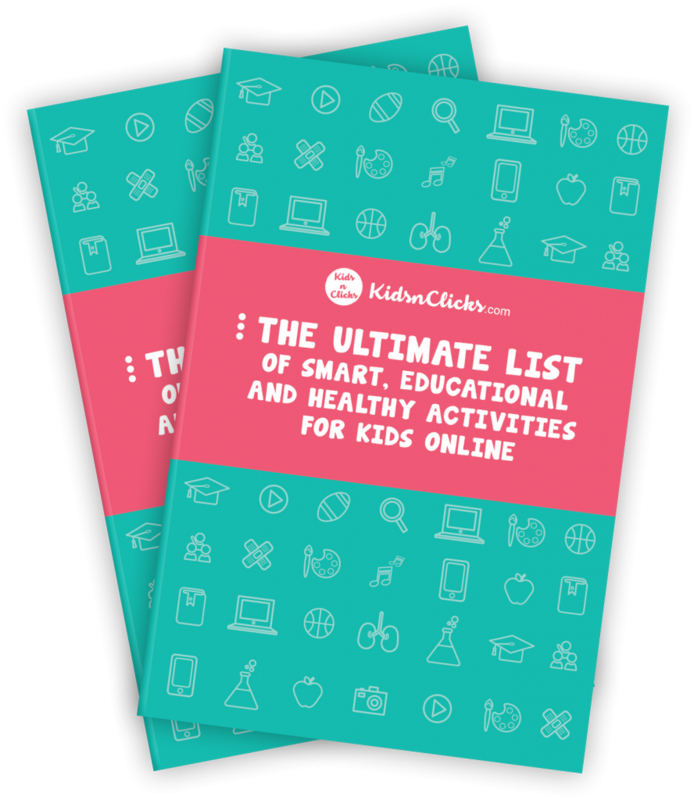 Means that we can no longer worry about our kids watching some inappropriate content that can normally be found on Youtube. Disney will be charging a subscription fee of $6.99 per month or$69.99 per year for its service. Kevin Mayer, the Chairman of Disney showed a “working prototype” of what the service would look like. According to Tech Crunch, it seems to look like any other streaming apps like Netflix or Prime Videos. ✅But the main difference with Disney+ is that all the videos will be available to download for offline viewing. 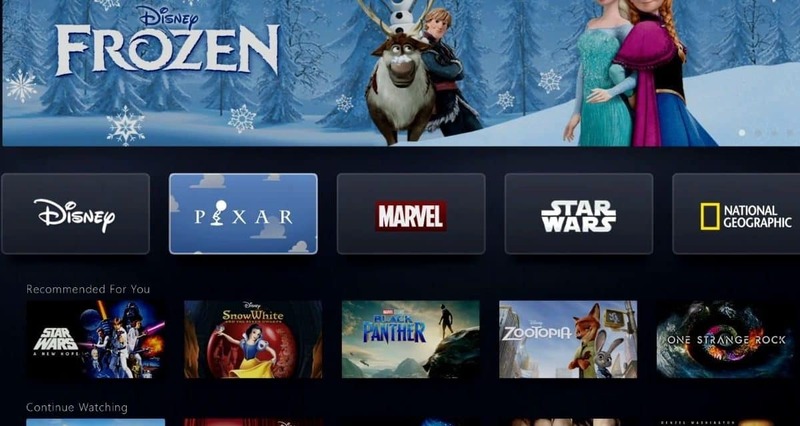 Disney+ will have different sections for Disney Animation, Pixar, Star Wars and Marvel movies. Even National Geographic will be included in it. However,it does state that upon launch not all movies will be made available. But do not worry there will be plenty of movies to keep your little ones entertained. In a report to TechCrunch Disney stated that it will be creating original shows for its service. It will include a whole lineup of Marvel Shows. The plan is by 2021 Disney+ can be viewed all over North America, Europe. Asia and Latin America. Hang in there folks, the wait is long but am sure it will be worth it.